Our God has conquered the greatest feats. 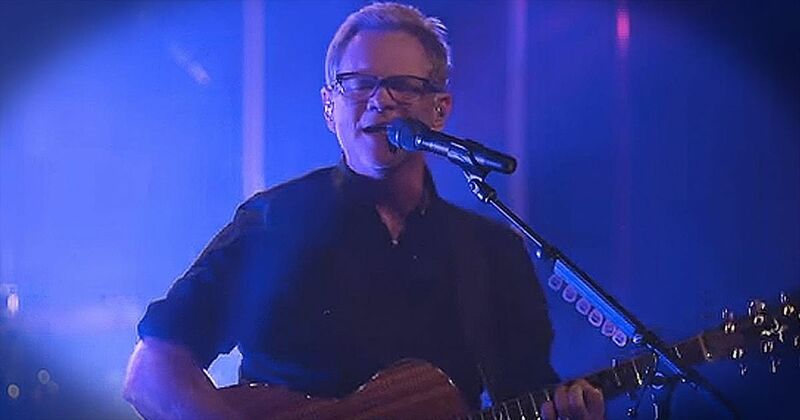 And 'We Believe' from Steven Curtis Chapman is the best reminder. Let's sing this at the top of our lungs!